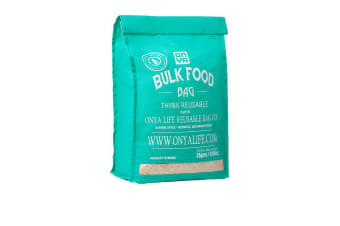 If you are tired of bringing heavy glass jars to the bulk store every weekends, then use the Onya Reusable Bulk Food Bag to ease your shopping for next time. 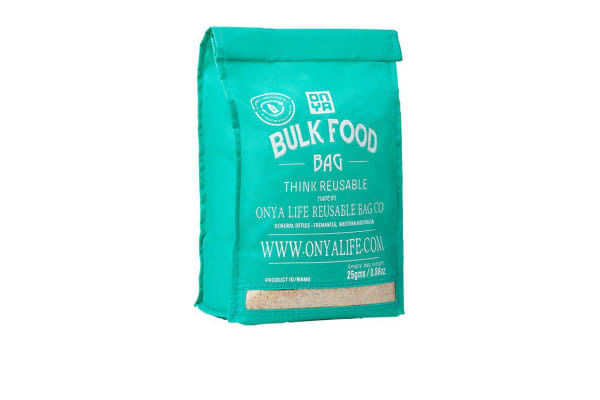 Whether you like to fill this versatile aqua bulk bag with your pantry staple flour, grains or dried fruits, this large yet lightweight and reusable bag will surely make a green statement whenever or wherever you use it. 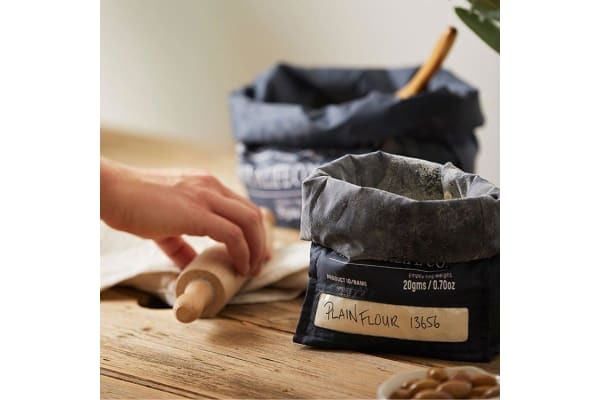 Leave your jars at home and instead shop zero waste with this nifty bulk bag from Onya.